Text by Georg Zappler, illustrations by Elena T. Ivy. 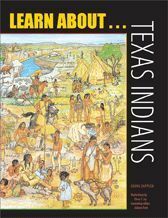 Here is an entertaining and educational activity book for children from six to twelve on the always-popular topic of American Indians—except that the subject has been narrowed to only those Native Americans known to have lived in the Lone Star State. Eye-catching line drawings invite children to color a wide assortment of scenes from the diverse lives of the many different groups of Indians native to Texas. 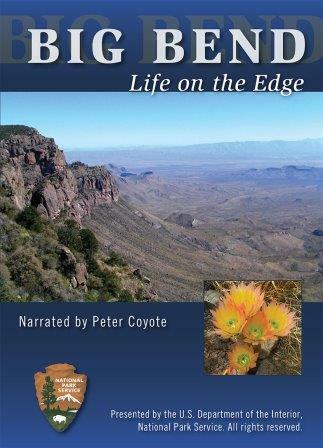 The settings in the first part of the book range from the mammoth- and bison-hunting Paleo-Indians of over 11,000 years ago to the various nomadic and agricultural groups encountered by sixteenth-century Spanish explorers. Further drawings reflect changes over the centuries as Indian lifeways were forever altered and often destroyed due to contact with white newcomers who all claimed their land. In addition to the many drawings, a number of fun-filled and challenging games help build youngsters' Indian knowledge. 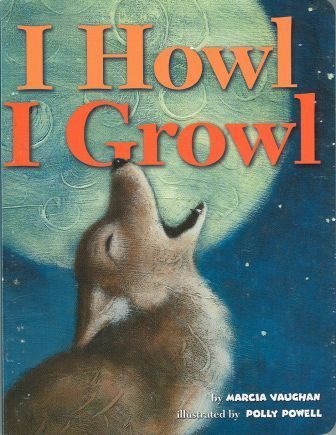 UT Press, 2007. 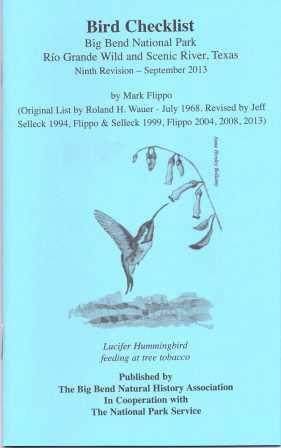 8.5" x 11" softcover, 48 pages.